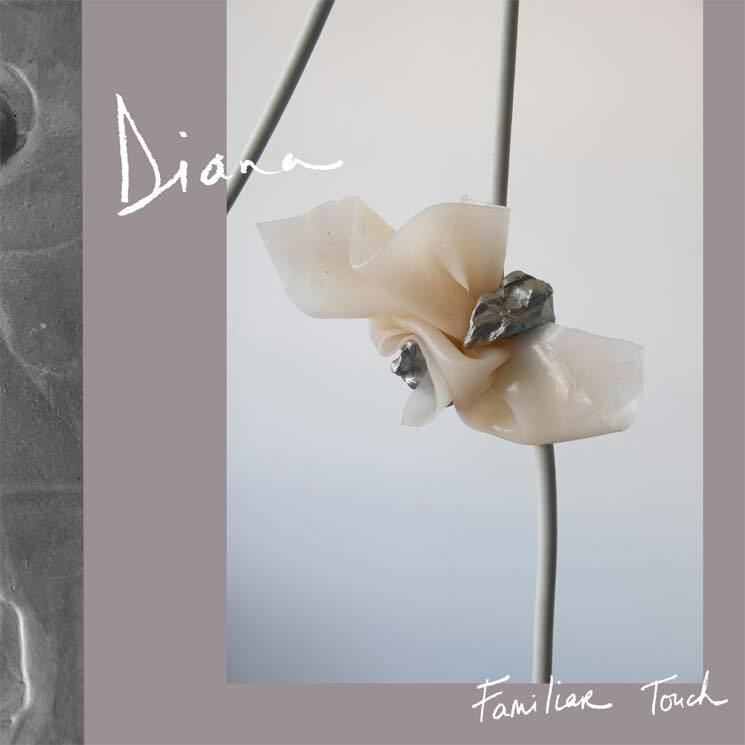 DIANA fully realize an atmospheric, '80s-indebted sonic world on Familiar Touch, their followup to 2013's breakthrough success, Perpetual Surrender. Lyrically, Familiar Touch is a dark passage through relationships; feelings of torment and confessional phrases abound. Taut, funk-inflected pop in line with that of Blood Orange characterizes this record, as heard on spellbinding single "Slipping Away," where vocalist and guitarist Carmen Elle sings, "Here comes the light searching for me, drowning out the darkness that I live inside" — a juxtaposition that captures how this album is thematically structured. Collaborator Gary Beals adds soulful vocals that contrast Elle's tender delivery. "Moment of Silence" is subtle, with an infectious pre-chorus: "Talk to me, tell me what you're saying when you don't say anything." The song blossoms into an '80s-influenced chorus, baring all lyrically. DIANA's songs require patience, a trait not often associated with pop. Yet, their mid-tempo grooves allow listeners to slowly pick up on the intricacies within their songs, elements that give these tracks staying power.